Included in the price of your stay at Alps Haven is breakfast, afternoon tea and for a half board stay a three course evening meal with wine and tea/coffee (5 nights per week). A packed lunch is available on request. Our breakfast includes croissants, chocolatines, jam, honey, chocolate spread, homemade bread/brioche/cake, yoghurts, fresh fruit, fruit juice, cereal, eggs and a selection of meat and cheese. A choice of tea, herbal tea, coffee and hot chocolate. 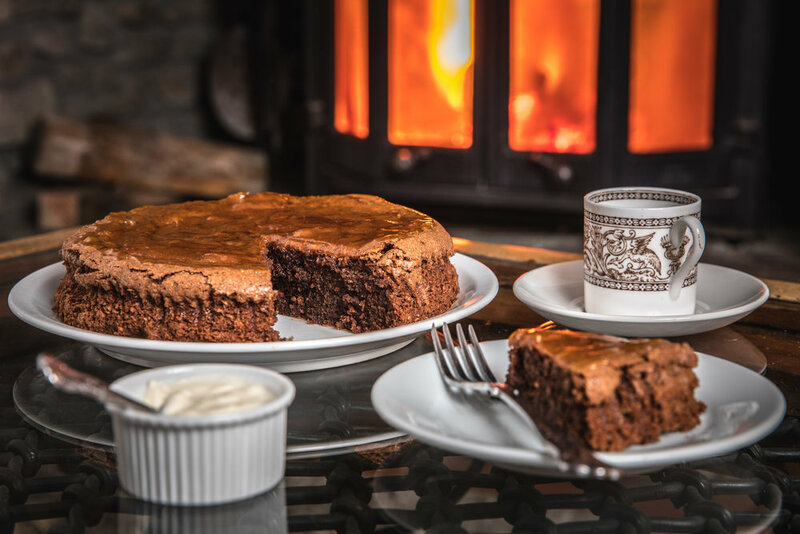 After a hard day in the mountains on your return to Alps Haven you will be greeted by homemade cake, freshly brewed coffee, tea and hot chocolate. We take great pride in our cooking, serving seasonal 'fusion' food, predominantly mediterranean inspired with a hint of Yorkshire. Traditional dishes of the highest nutritional quality. All of our meals are prepared and cooked from scratch. 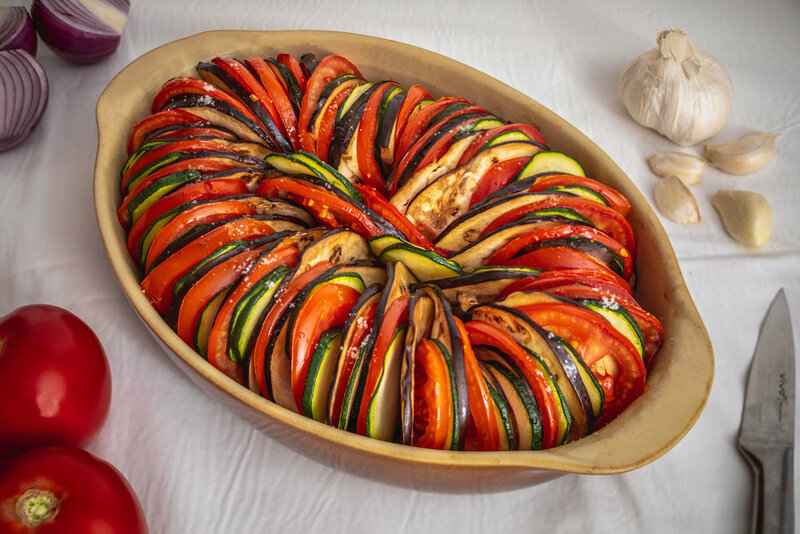 We are more than happy to cater for any special diets, having previously catered for vegetarians, vegans and coeliacs. Please can you make a note of any dietary requirements on your booking form?